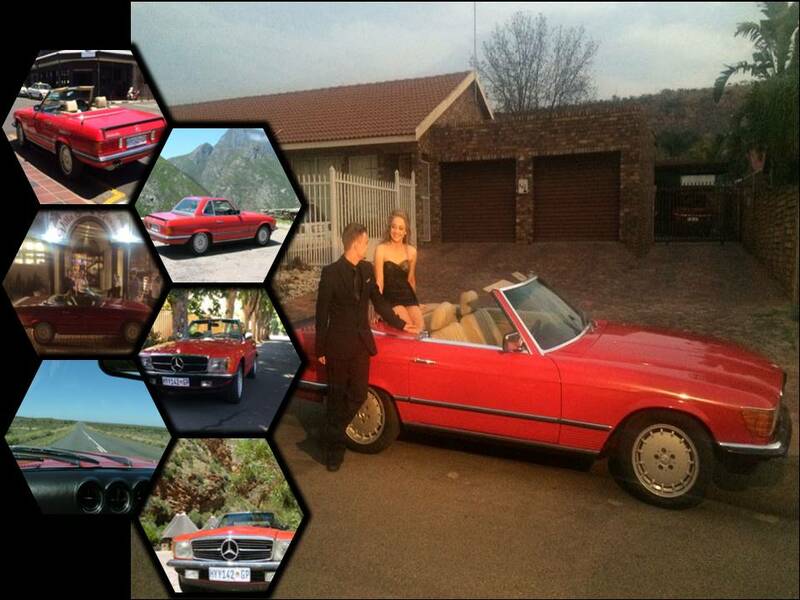 Made in West Germany, this convertible SL comes with a V8 5.0 litre engine; it comes with both a hardtop and soft top. It follows the very iconic, pagoda SL series and is becoming more popular by the day. This shape was produced between 1971 and 1989. It is powered by a 4973 cm3 (303.5 cu-in) drive train and produces 245 horse power, it’s a rear wheel drive and comes with an automatic 4 speed auto box and boasts with a good 225 k/h top speed. This is a comfortable 2 seater car. For driver and passenger. Enjoy this car with the top down or either hard or soft top up. It was elegantly laid out with leather seats and is an experience to drive in. Ideal for any occasion.